Being a guy who was born in the 1990s, I don’t really think about it if I see a badly spelt gang name or a pentagram spray-painted on a high school wall, but would you believe me if I said that there was a time when suburban American families were absolutely terrified of satanic cults? It’s true; Occult rituals were, at a time, prime-time topics because as news stations then broadcasted – there were high reports of stolen babies, threats of ritual sacrifice, and even sexual abuse were all being committed.. under the guise of evil cults who claimed to be worshiping the devil himself. The face of a true expert. The Law Enforcement Guide to Satanic Cults is a instructional video that Police were required to watch as part of their “training,” and it’s quite the experience.. On this educational tape, we see “occult experts” with mullets [I mean, it was the 80s] and for those still not convinced, there’s even interviews with alleged victims of satanic rituals! The VHS tape is only 73-minutes long, but it is a glimpse into the “Satanic Panic” era that’s as frightening as it is hilarious. All laughs aside, I know it’s easy to laugh at the awkward acting, over-the-top assumptions [that are made] and ridiculousness of the video, it’s important to remember – this was actually used to train police! Because of videos like this one, countless metalheads, goth kids, and occult enthusiasts became quickly [and unfairly] singled out as “suspects” in crimes they did not have any part in. In case you weren’t aware, this has happened before. How do You feel about this “training video?” I know it’s a little obscure, and it’s definitely something from the 1980s, but remember: this was an actual fear that a lot of people had. In their defense, the Law Enforcement Officers were only doing what they thought was right for their respective communities; even if some people were wrongly accused for crimes they did not commit. REAL HORROR: an EVIL DEAD “super fan” is rebuilding THE CABIN! 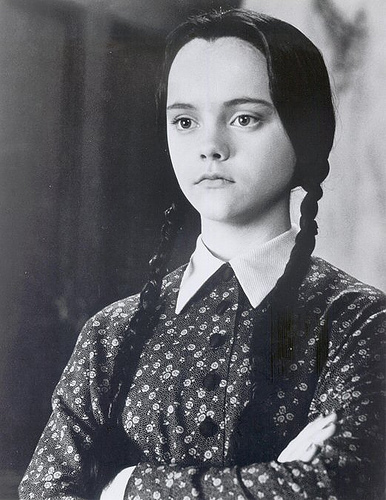 Good morning boys and ghouls, there is someone I absolutely need to introduce you to. 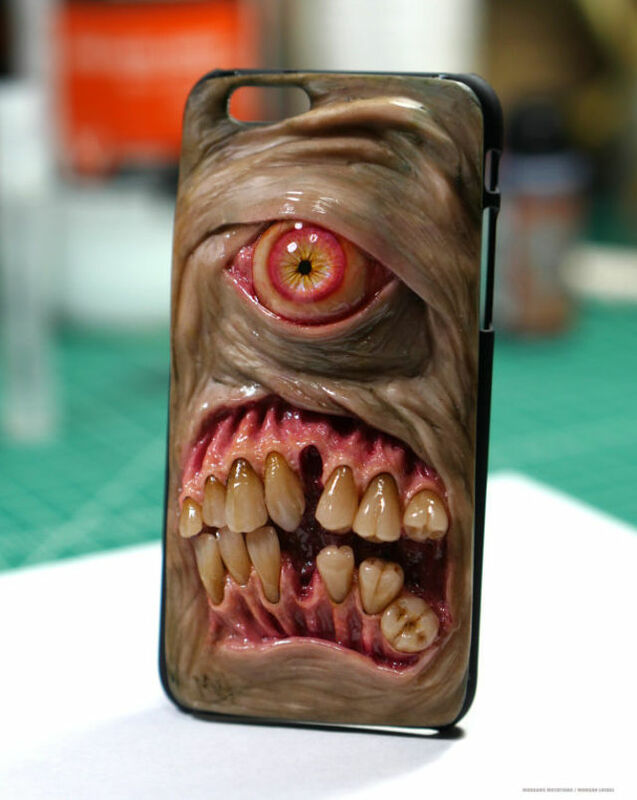 Someone, who apparently is a bigger Evil Dead fan than I am! [Blasphemy, I know!] I don’t want to wait around so let’s get right into it. Please allow me to introduce you to Mike, the man who runs EvilDeadWorkshed. 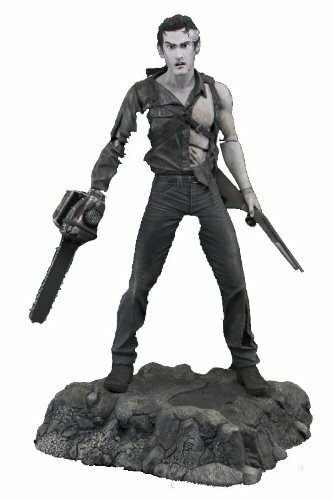 Mike – like most of us – is a lifelong and self-proclaimed Evil Dead enthusiast who makes replica chainsaws from the series. Pretty cool stuff, but the main reason I want you to know this guy is because he’s undertaking an incredibly important challenge that is valuable to the horror community. Calling this “project:” Operation: Evil Dead Uproot, Mike has found the original filming site of Evil Dead II and decided that it needs to be salvaged and preserved, making sure sure that it will forever live on for those who wish to proclaim their love to the beloved film. WAIT WHAT? you can read the whole story here, but here’s the basic version: Mike has been in touch with the owners of the property where Evil Dead II was filmed, which for those unaware, is in Wadesboro, NC. Ever since 2011, Mike has been meaning to visit the location, if only to step foot where Evil Dead was filmed. One day, the owners warned him that they, “…will be clearing the area where the cabin ruins are located in order to harvest the trees for local firewood businesses.” For Mike, the thought of this was too much to handle. “After having a long conversation with the owners, I have been given permission to come to the site and remove ANY and ALL Evil Dead II structures that are able to be saved prior to the devastation of the site area,” Mike explains. an AWESOME floor plan of the cabin – in film – by Patrick Soucy. Unfortunately in 2014, the cabin collapsed due to a “…micro burst that hit [the owner’s] property“, so collecting and saving everything has proven to be somewhat of a difficult process. The frame of the work shed was so rotten and so damaged by termites, that Mike came to the logical conclusion to leave it behind and will build an identical frame upon which they’ll attach the original outer planks. As for materials and items from the cabin, he and his friend were able to gather as much as they possibly could, which in itself – is extremely impressive! Once again, I highly recommend heading to Mike’s page where he documents everything he did, because it’s extremely impressive. 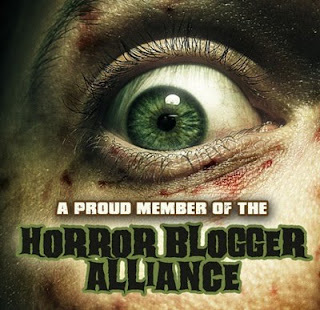 We’re talking about the endeavors and skills of a true horror fan and he deserves our thanks! Below, I’ve included a few pictures that Mike has posted, showing us fans the site now and his progress. When you think of the word “cannibalism”, you probably think of zombies, or movies such as Cannibal Holocaust or The Green Inferno. It’s an odd concept – man eating man – that has been around for centuries. Even the Aztecs, who believed in the practice of eating another human, believed that by devouring their brethren; they would earn their “powers” or “abilities” in something that was more of a ritual, than a taboo. Cannibalism is one of those strange crimes that has always had the ability to physically turn stomachs as well as seem so incredibly disrespectful. For many people, it’s an absolutely sickening thought: eating another human being. But for others, there is a strange fascination when it comes to the thought of eating human flesh. Now before anyone jumps at me in the comments, I am in no way saying it’s okay or even promoting the idea of harming anyone in order to try and taste them. Instead, I’m here to talk about a BBC Presenter by the name of Greg Foot, and his Youtube video where he goes on a [personal] mission to discover what human flesh would actually taste like when it’s cooked. You read that correctly: BBC presenter Greg Foot cut out chunk of his own leg in the name of a taste test experiment. To begin this..”test”, Foot visited a local Doctor who took a biopsy of one of his quadriceps – located in the thigh- just so he could get it ready to cook and ultimately, eat. As grim, and painful, as it sounds; Greg had a chunk of thigh removed and analyzed [by a food specialist] to learn more about the make up of the “meat” and it’s flavor. It was revealed that it was made up of the same type of muscle as chicken breast, as well as having a likeness to certain cuts of beef. Going even further, he then took the leg samples off to be analyzed to learn that his now cooked flesh smells ‘really meaty, a lot richer than pork or chicken. It smells a bit like beef and ale stew.’ BUT before we all get too excited – he didn’t actually eat the pieces from his leg. [wait, what?] Unsurprisingly, it is illegal to eat human flesh, even if it’s your own, so instead Greg worked off the smells he observed and made a composite burger out of similar flavors and the smells that were present. If you remember in 2014, two twelve year old girls stabbed their friend, not once, but 19 times. Their reasoning? Slender Man made them do it.. or say they claim. I even shared my thoughts, talking about how it’s insane that he has gained such a fan base that actual attempted murders are happening in “his name”. 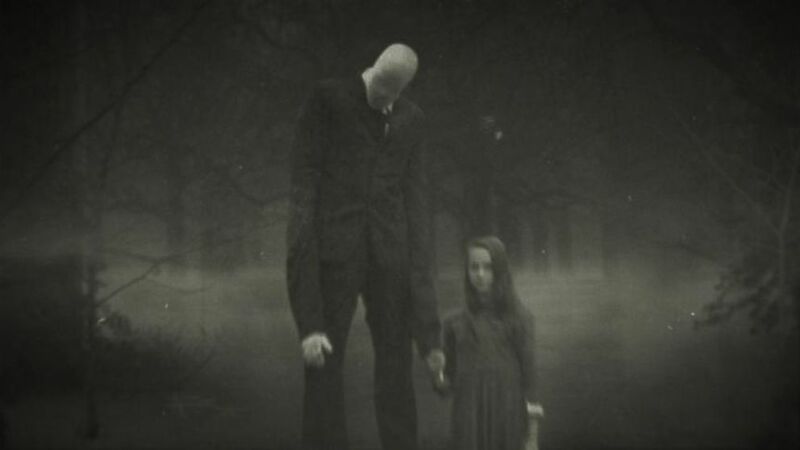 Now, HBO will be bringing us “Beware The Slender Man,” a documentary by Irene Taylor Brodsky where she uses the [fictional] disturbing creepypasta character in order to explore not only the effect that Internet lore has on real-life actions, but also about how the digital age is saturating the imagination -and actions- of younger children. The documentary is premiering at SXSW today, March 11, and the writers at Indiewire managed to get their hands on some poster art to share with you all. [it’ll be posted at the bottom!] It’s both effective and terrifying, and it makes it’s eerie enough to make the film come off more exciting. Now, before you ask, there is no release date yet, but being a Documentary, I expect it to come to Netflix soon enough. What else is impressive is that the director reportedly got exclusive access to the families of both girls that were charged with the crime, and as such, this documentary will likely stir up fierce debate [and more than likely, even a touch more fear about the character overall]. In order to prepare herself to make this Documentary film, Irene Taylor Brodsky spent a whopping 18 months following the court case of the two young girls, through courtroom footage, interviews with the girls’ parents and interviews with experts. She also explores what drove them to the act, while looking at how the Internet is shaping the young minds of today. According to the poster, the act happened on May 31st, 2014, in the woods outside of Waukesha, Wisconsin; where two 12-year old girls stabbed their classmate 19 times. the film plans to explain the true story of what [they claim] drove them to do it. 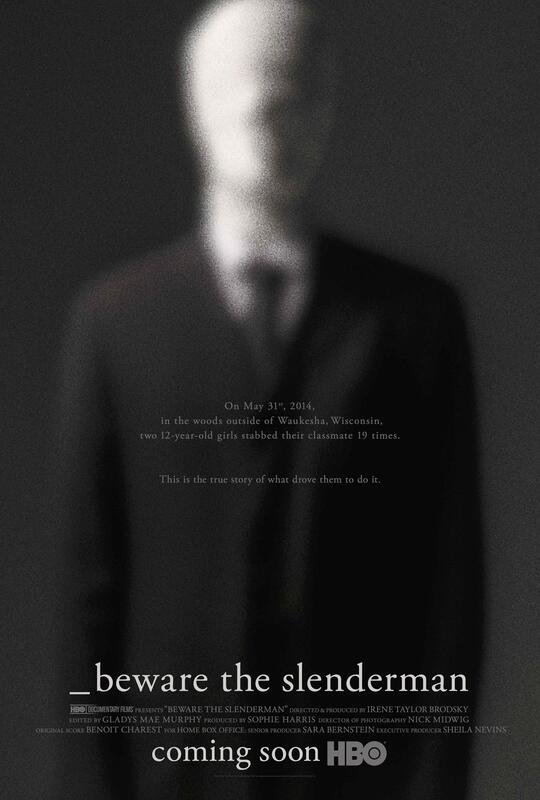 As a fan of documentaries, I’m actually fairly excited about Beware the Slender Man. I remember the article when the stabbing happened, and how it shook the Internet – knowing that a fictional character had become such an inspiration for such terrible things. Not only does this documentary sound interesting, but the poster [above] is wonderfully eerie, giving off the vibe of always being watched..if only from a distance. So now I turn to You. 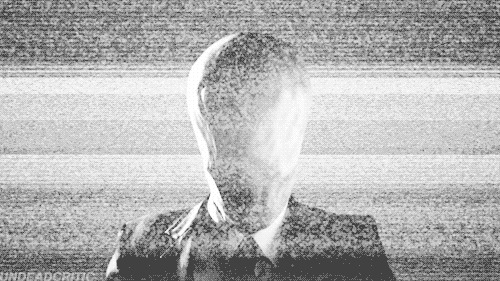 What are Your thoughts on Slender Man? Is it an interesting concept, or is it something that should be left alone? The important thing to remember is that Slender Man is not real. He was fabricated on a forum online..he just got insanely popular over a short period of time. If you plan on watching this film, let me know your thoughts in the comments! If you find yourself to enjoy what I do on here, then please take a minute and follow me over on my Facebook page [it’s at over 145+ likes – only a few more and we’ll have reached over 150!] By clicking that “like” button, you’ll see every post from warrenisweird the very moment it’s been posted online; and I also share links to articles and pictures/videos that will not be featured here on the blog. Every “like” helps me a ton, giving me the ability to write more posts for you to read, so be sure to tell the horror enthusiast in your life to do the same, and share The Facebook Page with your family and friends! I’ve also been writing way more reviews on my Letterboxd account, this is because I’m trying to review every movie I watch – with my most recent reviews including newer films such as Deadpool and The Revenant and older films, such as Revenge Of The Sith and The Empire Strikes Back. Interested? 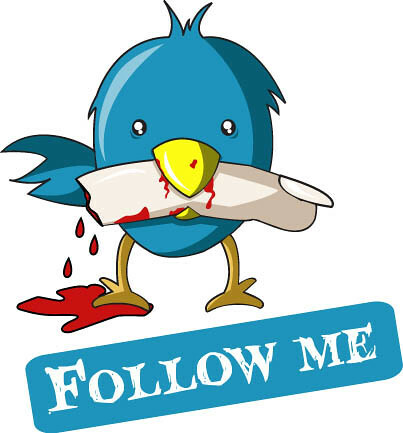 Check me out over there and click that “follow” button, I’m bound to follow you back because I like other people’s movie reviews, as well as writing them myself! What a week! From working every few days to calling many different places for the Internship I need to secure in January, I’ve had a very busy few days. This, of course, would explain my absence on the blog. As I said in the post before, I will be posting, but it won’t be as frequent – and with a job opportunity that might happen tomorrow, I have the possibility at full time employment before the Internship. So you can understand my frustration and extreme workload as of late. But you aren’t here to listen to me whine, you’re probably here because of that Facebook post last night. You know – the one that had a picture of a shrunken head! Let’s get right to the gritty bone of it: If you are reading this, expecting this post to be an instruction manual on the ancient practice of head shrinking, or “Tsantsa” – the making of an actual shrunken head – then you have come to the right place! This post is going to look into the process by which severed human heads are “shrunk” to roughly the size of an apple, and the reasoning behind this process. As you could probably expect, it’s also possible that this post could be considered to be NSFW, as it is based on actual head shrinking so please; be advised of this ahead of time! Otherwise if you’re still here, let’s talk about some shrunken heads. Although many would follow this “exercise”, the main tribe known to practice head shrinking are the Jivaroan tribes – found in forests of Ecuador and the Peruvian Amazon. These Jivaro Natives were brought to the attention of the world because of their unusual custom of shrinking the heads of their enemies, but also because of them being one of the very few societies to have revolted against the Spanish Empire. There are various dialects in the Jivaroan tribes such as – the AShuar, Aguaruna, Huambisa, and the most famous of them, the Shur; which will be the group we’re looking at today. These natives were highly superstitious and even impulsive, which would often lead to wars between themselves. The Shamans and medicine men would normally fall victim to attack, usually due to being accused of sorcery and/or black arts. Be aware that, at the time, these people did not have any concept of natural death and saw each [and every] death as having had a supernatural cause and therefore, the individual needed to be avenged. Scarily, at the ripe age of six, young Jivaro males were taught to hate neighboring peoples/tribes, and that the death of an opponent had meant reward in blessings, long life, riches and ultimately: the death of one’s enemies. Arutam – A vision or power that protects a person from a violent death. Muisak – A vengeful spirit who comes into being when a person carrying an Arutam spirit is murdered. 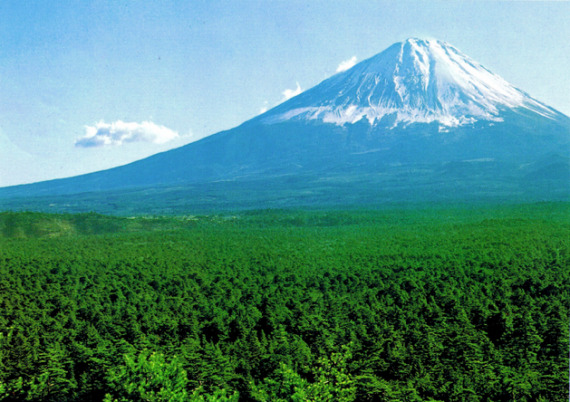 Wakani – Innate to humans and is a guardian spirit. In order to stop a Muisak from using its evil powers, the head of a victim is [quite literally, as seen in pictures] shrunk and the mouth and eyes are sewn together as a way to paralyze the spirit. This method prevents that person’s soul from leaving the head and take revenge upon the murderer. This would also help to stop the victim’s soul from entering the afterlife and harming the murderer’s dead ancestors along the way. 01 – After an attack on an enemy the members of the Shur tribe would kill their victims and quickly decapitated them with a machete. On a rare occasion, the captured enemy would still be alive while the head was removed. 02 – The head is removed below the neck and a piece of skin from the chest and back is also taken off with it. The entire process is meticulously carried out in order to preserve the original likeness of the victim. 03 – A slit is made up through the nape of the neck and up the back of the head, the warrior now peels the skin and hair very carefully off the skull. The victim’s skull is discarded by the warrior and left by the river as an offering the anaconda or “Pani”. 04 – The eyes are sewn shut with a natural fiber, the lips are also sewn together but these are later skewered shut with little wooden pegs. The pegs are then later removed after the boiling process. 05 – The head skin is then transferred to the cooking jars and cooked for around 90 minutes; any longer and the hair falls out so it is important to remove before this time. 06 – The skin takes on a dark color, becomes rubbery and is about a quarter of its original size. 07 – The skin is then turned inside out and any flesh that is still sticking to the inside is scraped off. 08 – The skin is then turned right side out and the slit at the back of the head is sewn up. 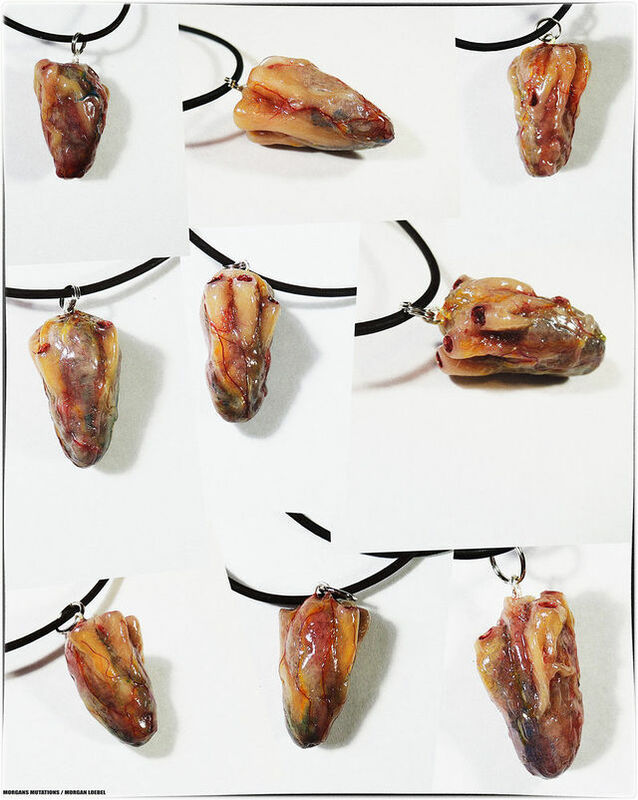 09 – Stones from the fire are then placed through the neck of the skin and rolled around to stop them from burning the inside. This makes the skin shrink even further, and when the point comes that the neck becomes the same size as some of the smaller stones, they are removed. 10 – Hot sand is then poured into the head through the neck. This gets into all the smaller areas in order to shrink the skin even further and shape the detail in the heads features. 11 – Any excess hair is burnt off and the skin hung above the fire the harden and turn to black. 12 – Then three “Chonta palm pins” are put through the lips and they are sewn together with a natural fiber. 13 – The whole process from start to finish takes around 1 week, usually with the warriors working on them on their way back to the village. 14 – Before the warriors enter the village for the Tsantsa celebration, they make a hole in the top of the head so that it can be hung around the neck. As proven by this list, it wasn’t a pretty process. As expected, it’d be a dirty, and complicated situation that took great care. Although their reasoning wasn’t exactly sound – such as teaching young tribe members to hate others at an early age – it’s still something that is interesting to think about. If the list above is too long for you to read, you can also watch a video recreation of the process. So now I turn to You. What are Your thoughts on Tsantsa – or head shrinking? Is it an interesting concept, or is it something that should be considered “dark magic” and shunned away from? Let me know your thoughts in the comments! If you find yourself to enjoy what I do on here, then please take a minute and follow me over on my Facebook page [it’s at over 145+ likes – only a few more and we’ll have reached over 150!] 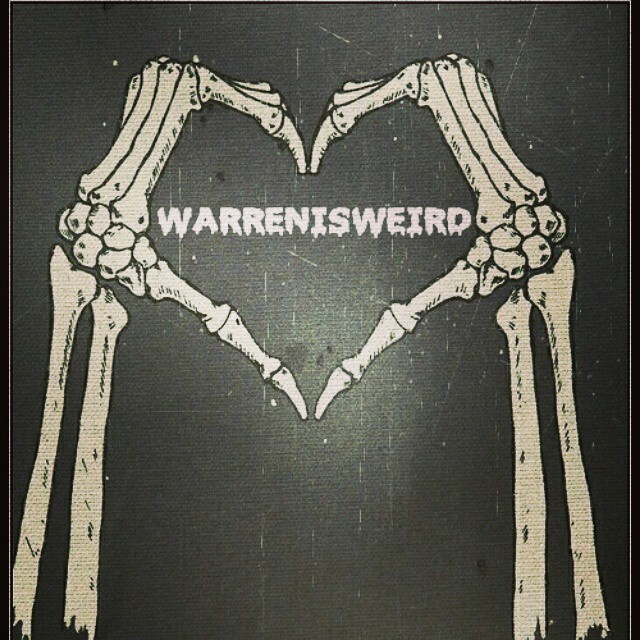 By clicking that “like” button, you’ll see every post from warrenisweird the very moment it’s been posted online; and I also share links to articles and pictures/videos that will not be featured here on the blog. Every “like” helps me a ton, giving me the ability to write more posts for you to read, so be sure to tell the horror enthusiast in your life to do the same, and share The Facebook Page with your family and friends! I’ve also been writing way more reviews on my Letterboxd account, I’m trying to review every movie I watch, [both new and older] with my most recent reviews including newer films such as Deadpool and The Revenant! Back in the early 90s, British artist Marc Quinn started one of the most bizarre art projects in history – making detailed self-portraits.. from his own frozen blood. You read that right, his own frozen blood. He has actually been making a “new one” every five year or so since then. Yes, I will admit they’re strange, but there is actually a reason behind why he makes them! For each of his frozen portraits, Quinn claims that he uses anywhere between four and five liters of his own blood, which is extracted over a period of five months. [thankfully, not all at once!] After creating a detailed mold of his face, he then froze the blood to create his “portraits.” As expected, they are to be maintained in refrigeration units at a constant temperature of -15 degrees Celsius, to prevent them from melting. His latest “Self” sculpture is held alongside other famous portraits at the National Portrait Gallery in England, while some of the others have been actually been bought by foreign galleries. 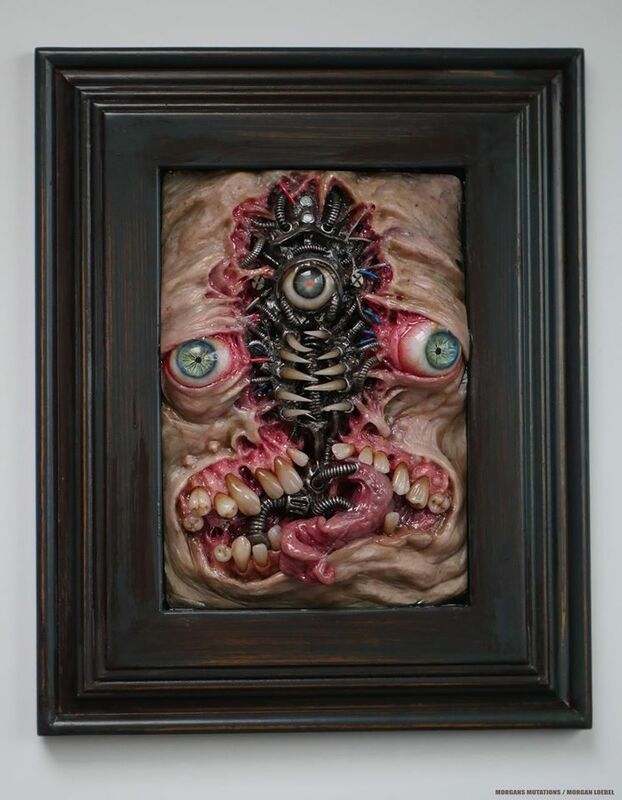 [or private collectors] Quinn has also said he likes to employ biology and genetics in his works, in order to expresses how art and science work together. As an artist, he has worked with a variety of other more “conventional” materials, such as glass, gold and ice. Be sure to check out his other “Self” portraits, down below! Can you imagine making a self-portrait of yourself..made of your very own frozen blood? What do You think about Marc Quinn‘s “art”? 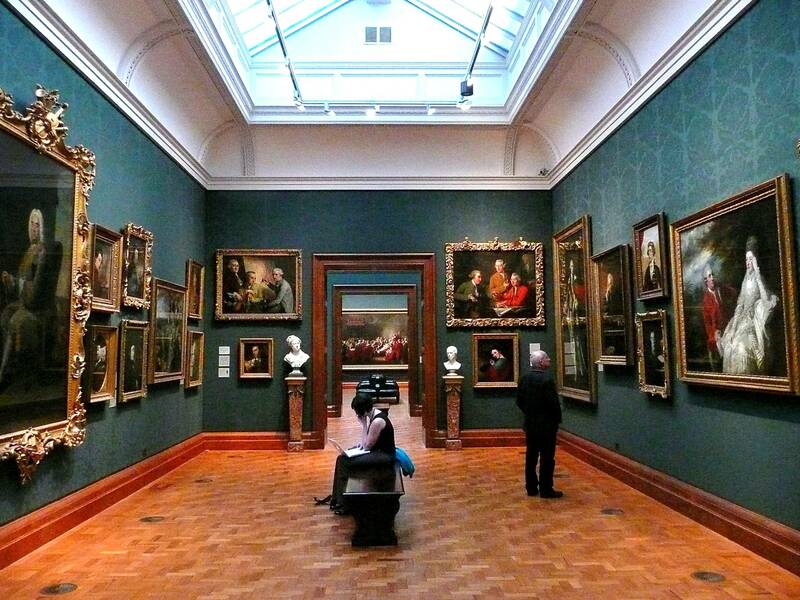 Is it an awesome new spin on a familiar concept, or is it something that is considered too creepy to be in a museum? [or even bought] Let me know Your thoughts down below! 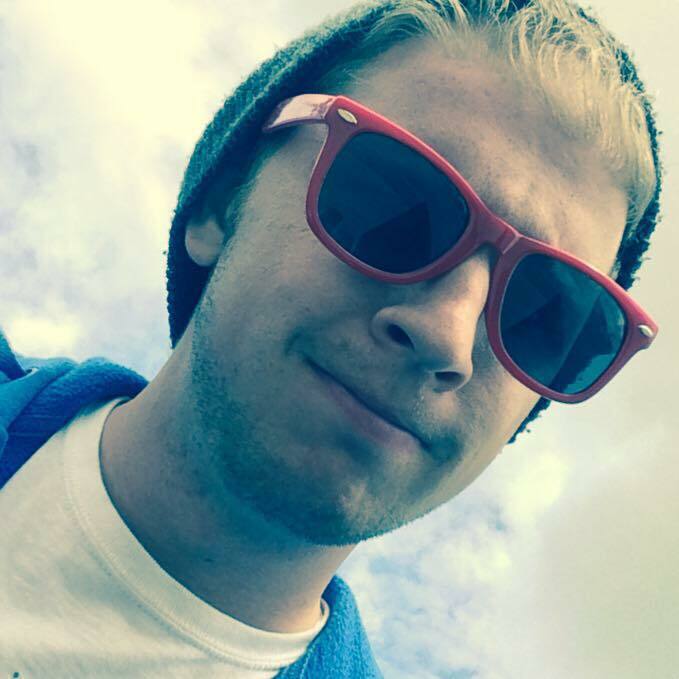 If you want to check out Quinn‘s other artwork, be sure to check out his website as well! 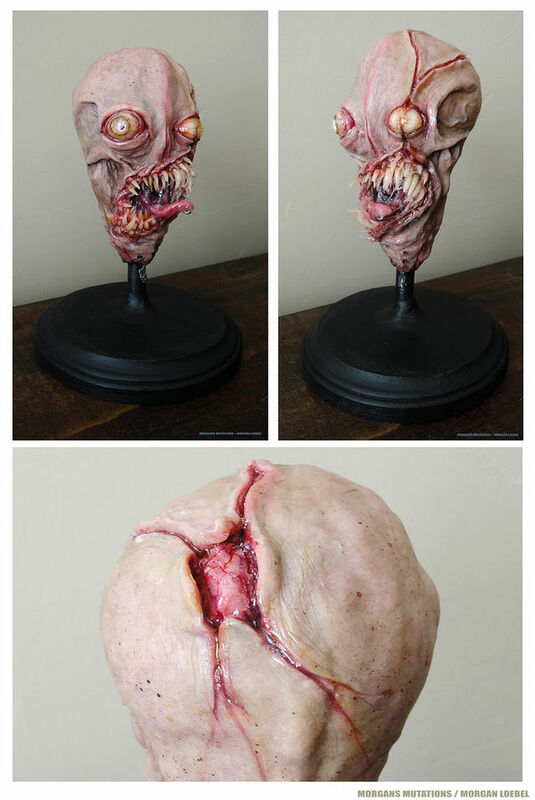 Ever wanted to make you own monster? Imagine: you could choose it’s number of eyes and/or it’s skin tone; it could literally be your monster. Now, let’s meet Morgan Loebel, a dentist technician from Kansas turned ‘Mutant Maker’. Morgan makes his very own creatures, monsters and mutated masterpieces out of polymer clay, and I must say.. they’re horrifyingly disgusting! [yet, I love the realism] Apparently this guy’s work is nothing new to some, but I’ve only just stumbled upon it and I’m shocked at the details! 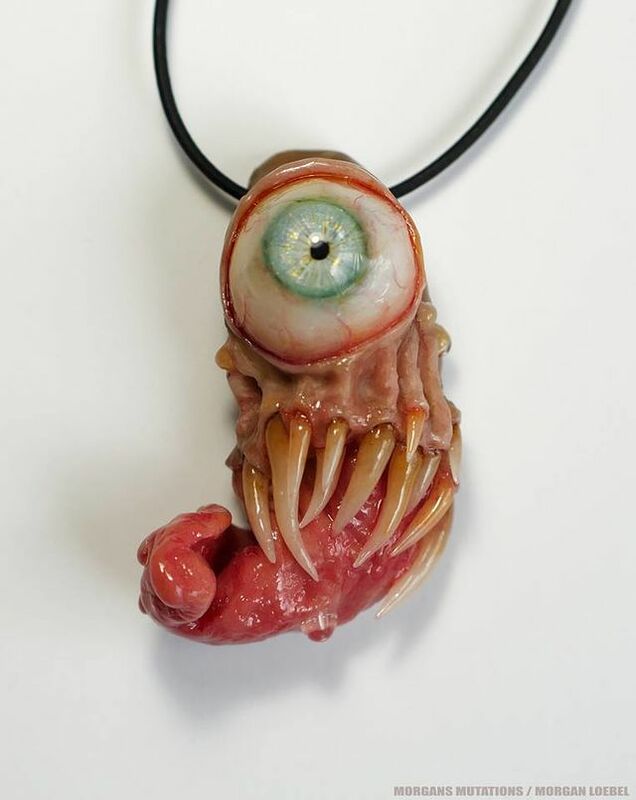 After spending over 20 years making thousands of false teeth through his work as a dental lab technician, Loebel seems to have found his true calling after starting to use Polymer Clay back in 2012. Good thing too, because these monsters are probably the most life-like I’ve ever seen.. He claims that spending his days ‘fabricating realistic, detailed crowns, bridges and other dental prosthesis’ played a key role in his ‘progression from dental tech to mutant maker.’ He now makes anything from phone cases, to necklaces [with suspended teeth] to Necronomicon art; and for those curious – I will be posting pictures of some of his work at the end of this post. They’re even available for purchase on His Etsy page, where you can find one of a kind collectables ranging from hand sculpted polymer clay items to original artwork! 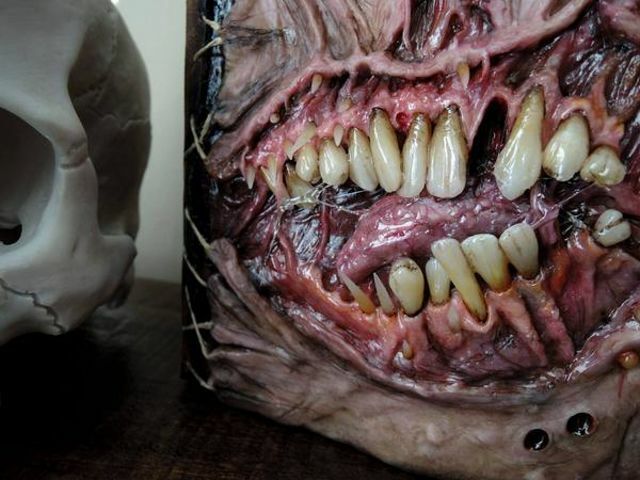 According to his Etsy page, he’s been asked the same question since the beginning, which he answers with: “yes..all realistic eyes and teeth that are used in my works are handmade and you cannot get them anywhere else but here.” His work takes several weeks to complete, but the end result is staggering. It’s truly unique. Take a look at the picture above, Morgan made this for a robot art contest online and even claims that he may be putting it up for sale soon! Though, like many of the comments on the photo agree; I feel he should keep it, as a personal trophy of his accomplishments thus far! According to the description of the picture, he always thought nano technology was interesting, With his idea for the ‘robot art’ contest began as a frightening article he had read a couple years ago on how these nanobots could be weaponized! So naturally, this is what he came up with, and I have to say; it’s creepy – but probably how things would turn out!! It’s just mind numbing to realize that the teeth, the eyes, and even the saliva is fake. You can tell that Morgan worked with teeth for awhile, because he certainly knows how to add to the realism.. But, let’s say you like your phone case, and you’re not interested in buying one of the above cases; what about a necklace or two? For your loved one[s], of course! I mean, I can only imagine the look on people’s faces if you walked by wearing one of these around your neck! I’m not entirely a fan of the second necklace [above] but I’m sure there are people that do! The last picture I’ll share [I’ll let his pages do the talking for him!] 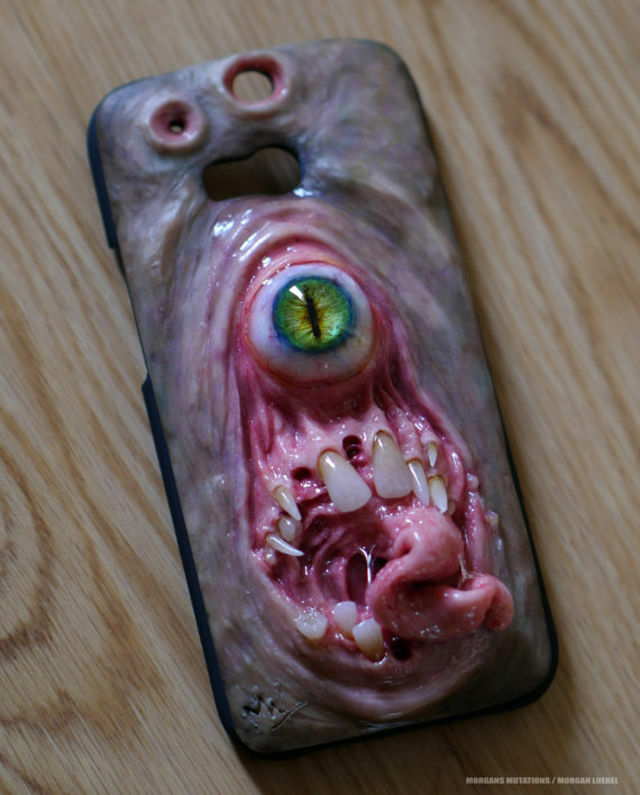 is a commissioned ‘portrait’ he did for someone.. What I’m saying is, that instead of just the face [like the phone cases] he actually made a portrait statue for someone – and it’s probably [in my opinion] the best one yet. Check it, below! In closing, Morgan Loebel definitely has a ‘certain kind of fan base’, no doubt especially in the horror scene. The details, and the realism just make his art ‘pop’, which shows us that some people are just great at what they do. And just think, Morgan started as a Dentist Tech.. If you still can’t get enough of his ‘work’, be sure to check out his Etsy page or even his page on Facebook, where he sometimes takes requests from fans! Another thing, if you found yourself to enjoy this article, please take a minute and follow me over on my Facebook page [it’s at over 100+ likes – thanks so much!] By clicking “like”, you’ll see every post from warrenisweird the very moment it’s been posted. I also share links to articles and pictures/videos that will not be featured here on the blog. 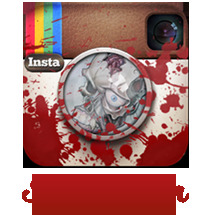 Every “like” helps me a ton, giving me the ability to write more posts for you guys to read, so be sure to tell the horror enthusiast in your life to do the same, and share the page with your family and friends!